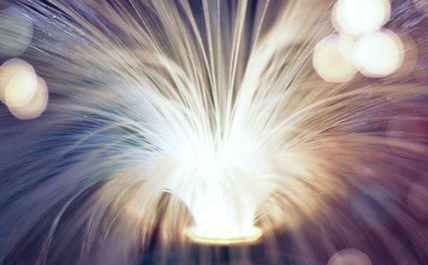 Broadband Consulting Services is the premier source for Fiber Optic Bandwidth Services, and we offer both consulting and marketing services. If you have any questions about Fiber Optic availability or would like to know how this service can benefit your business, don’t hesitate to call. We are happy to answer all your questions. If you’re tired of wasting your valuable time waiting on a slow Internet connection that disrupts your business, BCS provides faster, more reliable bandwidth that enables you and your staff to get work done - without the frustration. We can provide you the most comprehensive fiber choices​​​​​. ​​​​​Because of our relationships with local, leading service providers, we can negotiate the best pricing for your organization. ​​​​​We have 28 years experience in the telecommunications business. 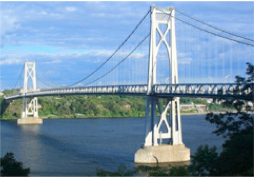 If your company is interested in securing fiber across any of the NYSBA bridge locations, BCS can help.